Overall, WU uses the sane mix of group work and exam evaluations to reach the final grade. However, it is more common not to have a final exam in some classes and participation can compensate up to 40% of the overall course evaluation. For the rest, many similarities can be found and professors are very knowledgeable. Yes, CEMS Club Vienna is a very active one and the number of active members can be extremely high (up to 70 people) due to organization of events such as the career forum. There are more teams compared to CEMS Club Lisbon, even if they plan similar activities overall. WU offers a booking facilitation for exchange students at OEAD dorms, where there is a convention in place. Usually, finding an apartment is a cheaper option and it is not too hard to find something really central. 400-500 for apartments, approx. 700 for dorms. It really depends on the lifestyle of one person. Super markets are quite cheap and monthly grocery expenses can add up to 140€. Overall, an additional 500€ monthly on top of rent must be added to monthly expenses, but going out for dinner changes a bit the situation. Semester pass for all public transports is obtainable at 75€/Semester. However, Vienna is an incredibly bike friendly town which could reduce expenses to almost nothing. A WU meal at Mensa costs on average 5€ or more in the cafes7restaurants around campus. However, a good supermarket is present on campus and it’s easy to have something cheap. Vienna is an incredible city with a very high standard of living, both in terms of infrastructures and city life (often ranks first globally). WU has a modern campus which offers a very high teaching standard as well, it was completed only a few years ago. As gateway between western and eastern Europe, the city offers cheap options to visit Prague and Budapest and is multicultural itself by definition; English is widely spoken. Regarding transportation, a very nice thing is that on weekends the subways is open 24/24. Recommended for exchange: YES! 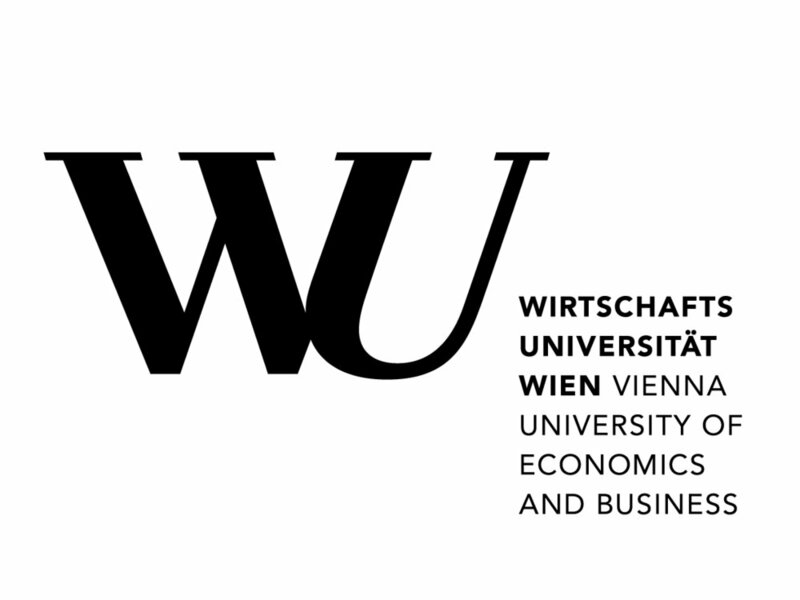 Often underrated for no particular reason, WU in Vienna is a very good choice for exchange.